Mosaic Project's staffer receives another accolade. 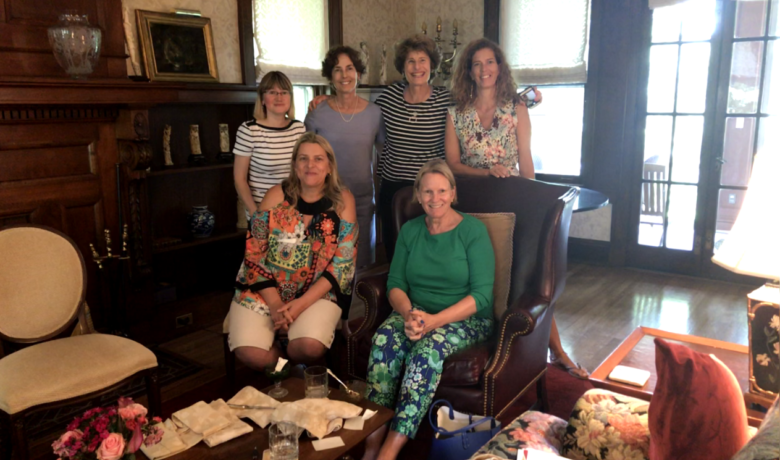 It’s no secret that Betsy Cohen of Mosaic Project is doing a phenomenal job of attaining the strategic goals of this organization housed under the World Trade Center St. Louis. Read below how Vin Ko supports Betsy in her regional and immigration goals for Mosaic and is considered a Top 100 St. Louisan to know. 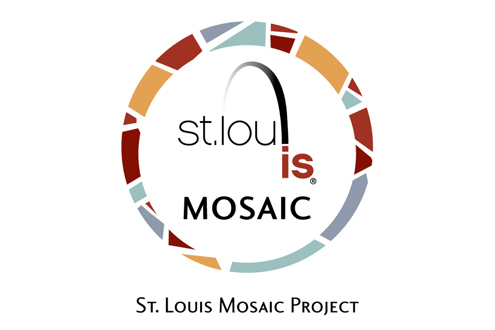 Vin Ko joined the St. Louis Mosaic Project as Senior Program Manager at the beginning of 2015. In this position, Ko ensures the success of Mosaic’s targeted programs by managing and supporting the more than 700 Mosaic Ambassadors, regional entrepreneurs and international student retention initiatives in St. Louis. 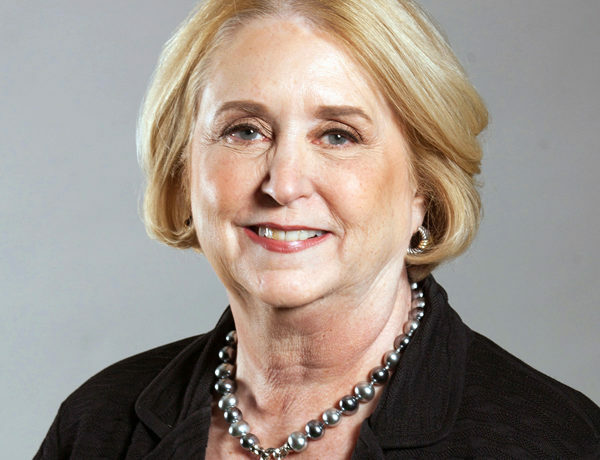 Under the leadership of Executive Director Betsy Cohen, he leverages targeted digital media campaigns to grow Mosaic’s many initiatives. 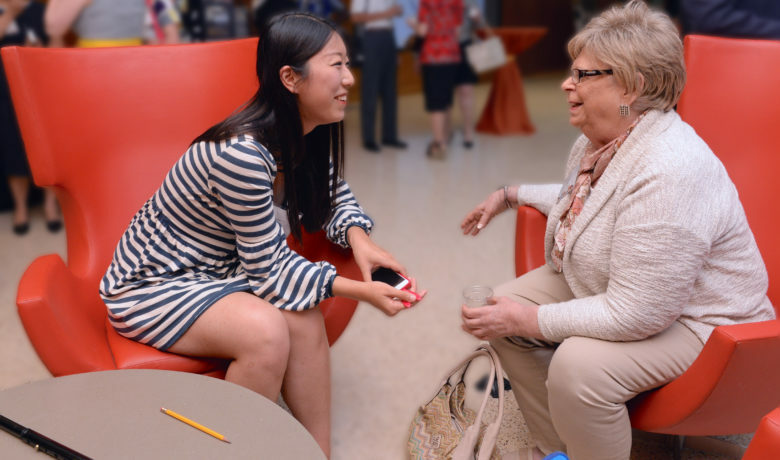 Ko’s professional experience and dedication to the international community play a crucial role in supporting the Mosaic Project’s goal of making St. Louis the fastest-growing major region for immigration by 2020. 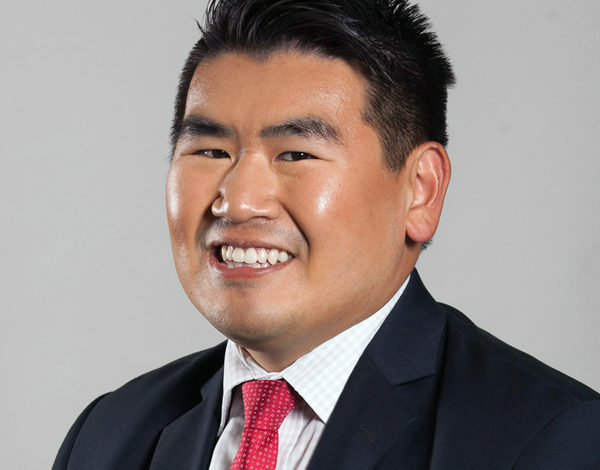 Ko is also a member of the Board of Directors for the Asian American Chamber Of Commerce.